Planning on attending a bridal show? Then we believe congratulations are in order! This is an exciting time for both you and your significant other, as well as your respective families and a bridal show is a great way to kick off wedding planning. With so many vendors and a fashion show, it can be overwhelming, BUT more importantly, it is a great place to gather information, get comparable prices and see some of the hottest looks for the season. Here are 5 tips navigating a bridal show like a pro. Pre-Register: You can save a lot of time by registering online before the bridal event. If you register beforehand you may also get a free or discounted admission ticket, special door prizes, free gifts and much more. Create a separate email account: It will be a convenient way to receive all wedding related communication through one account without cluttering your regular email account. When you are no longer interested in receiving offers from vendors you can delete your account. Bring some type of shopping bag: Vendors will be giving out information and folders and pamphlets, and maybe even some free swag, so make sure you bring a tote bag or something that you can keep these items in. This will keep your hands free and prevent you from dropping something you might have actually wanted, like a free pen or the name and number of that florist you liked. Create labels: Make personal labels with your address, preferred phone number, and wedding only email address. This will save you time at all of the tables you visit, and it will certainly keep your hand from cramping up! So do yourself a favor and invest in some label sticker paper. You can make labels yourself in MS Word. Take Notes: It can be hard to remember everything you saw at the expo, so make sure to keep notes or to star the information of vendors you really liked. This will also help you relay information to your fiancé if they did not have the chance to attend the show with you. Remember to bring your friends and family along. Having loved ones with you is a great way to bounce ideas off of or even help you carry the many items you will have collected throughout the show. Most important of all, wear comfortable shoes and enjoy the experience! 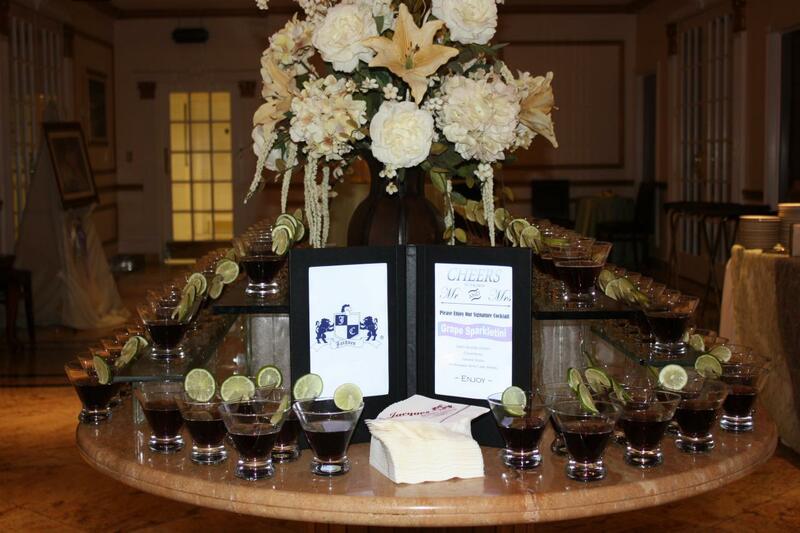 Contact Us today to tour our reception center in Hazlet, NJ or book your wedding! Don’t forget to visit us at the WeddingSetGo bridal show hosted at our reception center on July 20th starting at 6:30 PM.